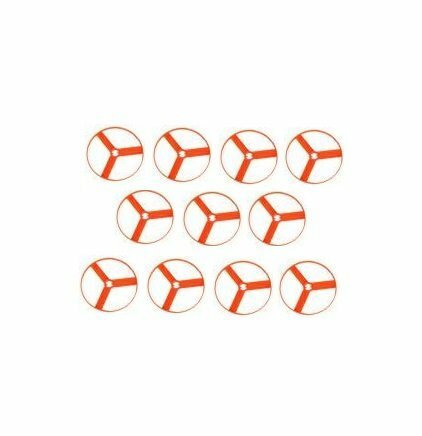 Set of 10 Orange 2 1/2 inch Replacement Discs for the Zoom-O Disc Launcher. Brand New, Not in retail package. If you have any questions about this product by ZOOM-O, contact us by completing and submitting the form below. If you are looking for a specif part number, please include it with your message.